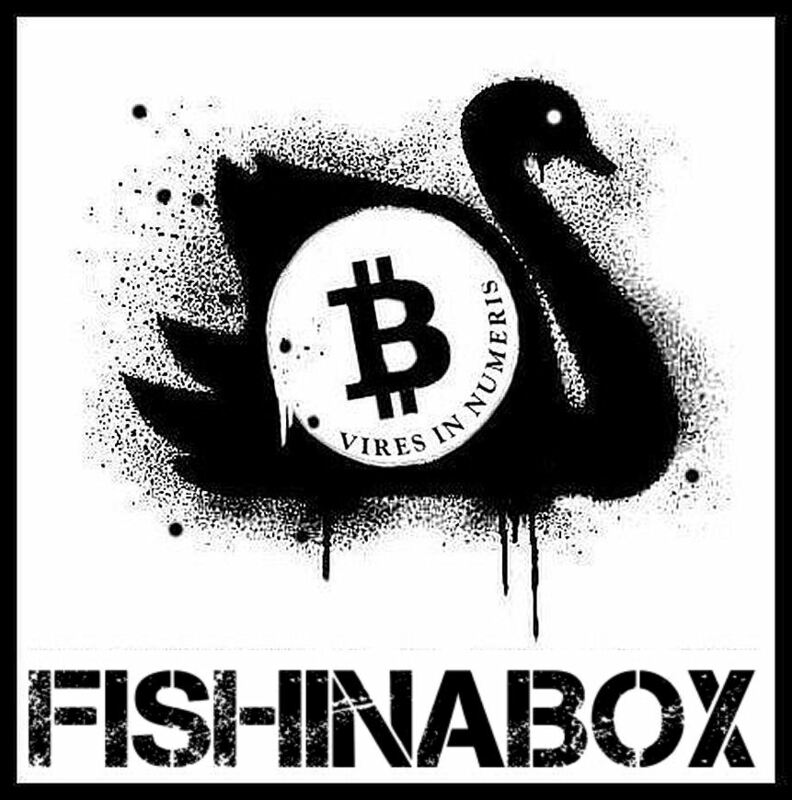 FISHINABOX – ARTISTS FUNDING BITCOIN EXCHANGE GO LIVE ! 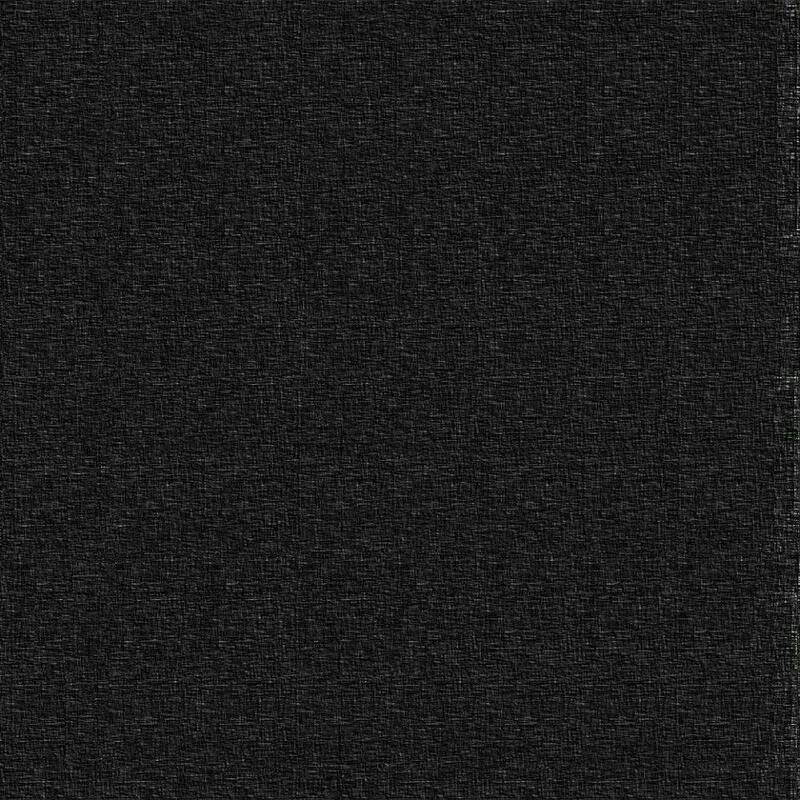 Tired of the endless commercial airwaves spoon feeding, drip feeding the never ending, out of life and reality-sync “pay for plays” banal poison asylum that passes as the so called Music Industry ? Want to support real creativity on the Ground by supporting artists you really want to hear on the music scene, that are currently being asphyxiated by the commercial music machine ? Want to See a way to get funds, no matter how small, to struggling artists but don’t have the mechanism to support them or contact them ? If “YES” is the answer to any of the above, then use the bitcoin exchange. You can show your appreciation for real talent and support artists to establish worthwhile careers in the music industry by using the FISHINABOX Artists Funding BitCoin exchange. How does it work ? Simple You tip the “Box” with a contribution, the “Box” then sends your contribution in BitCOIN and drops the funds to the Artists Twitter Account, The Artist collects the payment just like that. No scams, simple. You can either specify to which Artists you want the funds sent to or just specify a genre and style of music you want to support and we will find a suitable Artist in your chosen genre. You can choose to remain anonymous or have your sender details confirmed to the artist. GET STARTED – JUST CLICK ON THE BITCOIN BLACK SWAN NOW ! 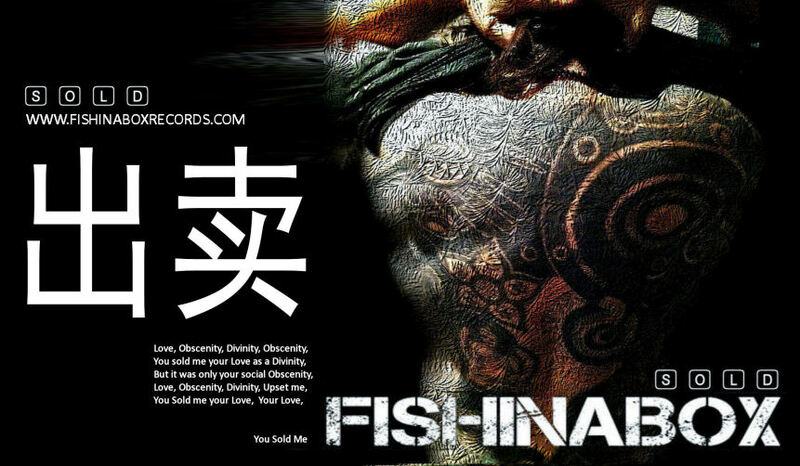 This project is a Free Market, Anarchist Non-Hierarchical, Pure Spirit Service designed by FISHINABOX to build growth, creativity and self representation for Struggling Artists in the Music Industry. Music Artists and creative geniuses, If you want to know more, or get visibility to receive potential contributions towards your project ? FOLLOW The FISHINABOX Twitter Page @ https://twitter.com/Fishinapot . Spread the Word ! Shaida , Persian Dark Cabaret Museo. World travelling Performer, Song Writer, Musician and Linguist Stopped in London for a two day recording session before jetting off on her Global Schedule which takes her From Paris, to Tehran to Los Angeles. She cut some amazing Diva vocals a la arabesque for the Album Message in the Sand. 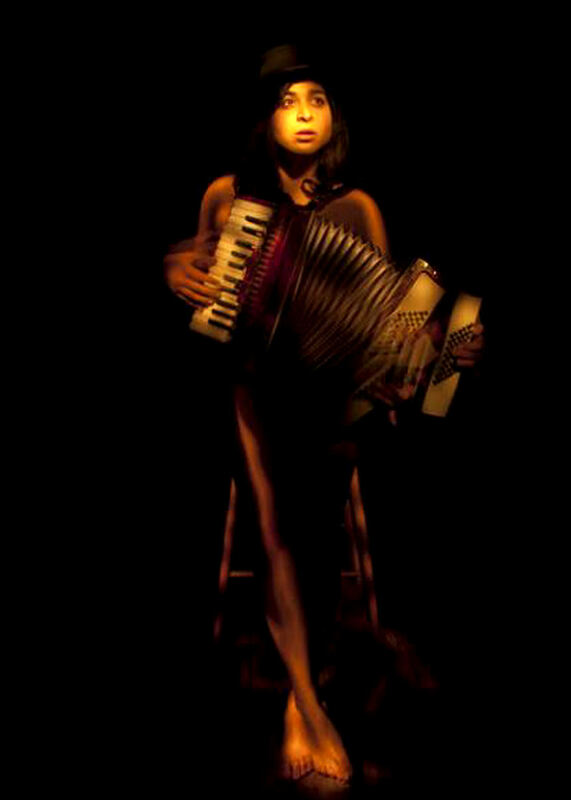 Shaida’s dynamic range and stage sets have covered, Chanson Engagé, Jazz Manouche, Dance Theatre, Franco Arab Hip Hop and Rap, Rhythm and Blues, Trad Jazz, Opera, Folk and Soul. A Lead Stage vocalist Shaida has excelled at the most demanding stage shows including Circus Cabaret. Musically shes is the Amanda Palmer of Iran. Delivering a stunning set of vocal masterpieces on Message in the Sand, Shaida’s ability to switch from SOUL DIVA right across the spectrum to the Arabesque reminiscent of Natacha Atlas is outstanding. Look out for her on the New Release MESSAGE IN THE SAND The Album at FISHINABOX RECORDS. If you ever feel that you have been SOLD down the river,. its time to get to a dry stage. Want to know more about BITINABOX BitCoin Artist Funding exchange ? Join the FISHINABOX revolution. Come along and meet the master turntablist and scratcher in person , look for SKYAAZ on the stand. 3 day festival meet and greet opportunity ONLY ! 那道菜 the memories of mum’s cooking. 听到熟悉的声音，看到熟悉的身影。 The sound of familiar voice, the sight of loving smiles. 那里有许多笑声也有几多烦恼！那里一….家….同…..心！ With both laughter and sorrow, with hearts mingled as one. 家….是一个温暖，有安全感的地方，你可以卸下重担，做回自己。 Home, where warmth linger, where safety is found, where burdens are shed, and your true self is bare. 家里有一盏灯在夜里为你开着，照亮你回家的路途。 There a lamp that will always be lit, to guide your way back home. 家，就是可以让你自由接受爱和给予爱的地方！ Home, where love is freely given, and abundantly received. 无论我们走到哪里，身在何方，我们的家和家人都在我们心中！ No matter where we go, or where we are, heart is where our family shall always dwell, where we call home. 其实任何一个有爱的地方，都有家的痕迹，所以有人四海为家。 Where there is love, there are the traces of home, Thus one makes home, wherever one maybe. 回家, 就是….回到一个….你能感受到爱和被理解的地方，一个完全接纳你的地方。 To come home, is to come back to a place where you will be loved, understood, and totally accepted. 我….走在回家的路上了！你呢？ I… am on my way home. Where are you? A simple song to clear clouds , to warm and welcome the Summer Sunshine each day, the uplift the heart and embrace those priceless moments with family with friends. embrace space and the good feeling that he dawn brings on a new day. a quiet celebration of that joy. The Melody is a Simple South chord progression piece – Trumpet harmonising with a Mbira.